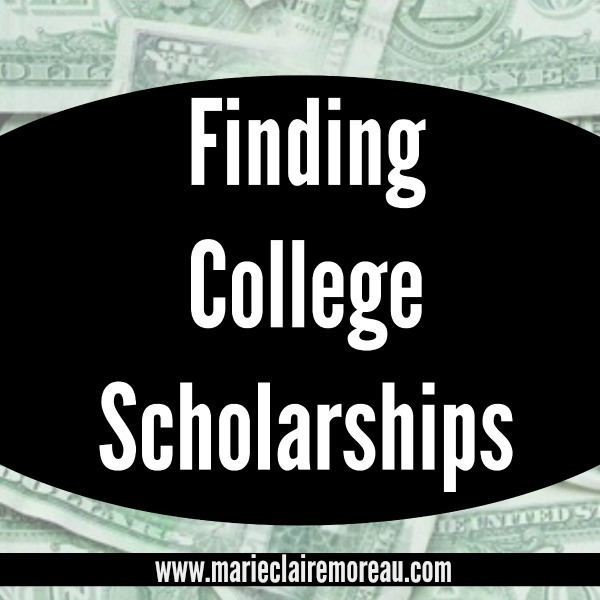 Today, I’m going to help you locate college scholarships. And in an upcoming article, I’ll also give you tips for how to apply. This is very valuable information! Thank you for sharing. My daughter is a Senior this year, so we will be applying to colleges and needing this help in the near future. 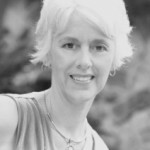 These are wonderful scholarship tips! Focusing on local scholarships is really important too, as they have much less competition than larger well known awards.